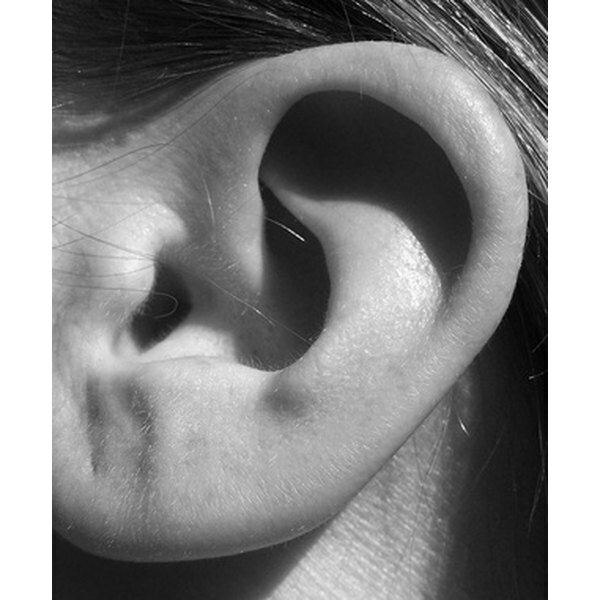 While earwax, also known as cerumen, is necessary for ear function, an excessive buildup of earwax can be uncomfortable and can cause hearing loss. Rubber bulb syringes are commonly used to remove earwax from ears, and the procedure can be done at home. Before proceeding with using a rubber bulb syringe on your ear, see a doctor if you have any concerns about your ear or eardrum.